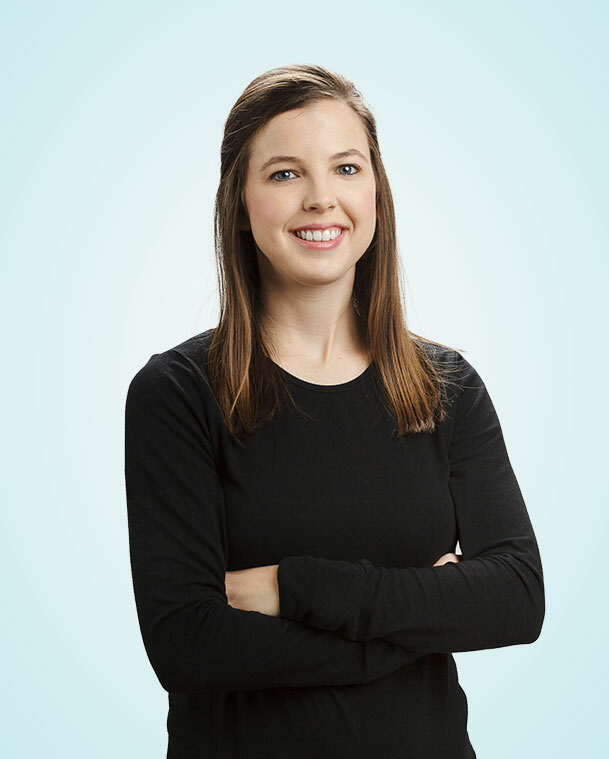 Holly began working in real estate as a transaction coordinator in 2013. She understands that buying and selling real estate can be complicated at times but it is her goal to make sure every transaction runs smoothly for all parties involved. Holly moved to Aggieland in 2012 and now calls it home. Originally from Whitewright, Texas, Holly ran cross country at Texas A&M University – Commerce and then was accepted to Texas A&M University where she continued her education in graduate school. Holly began working in real estate as a transaction coordinator in 2013. She understands that buying and selling real estate can be complicated at times but it is her goal to make sure every transaction runs smoothly for all parties involved. Holly is married to local insurance agent, Morgan Moudy and they have two children, Collins & Duke. She enjoys running, Aggie sports and spending time with friends and family.